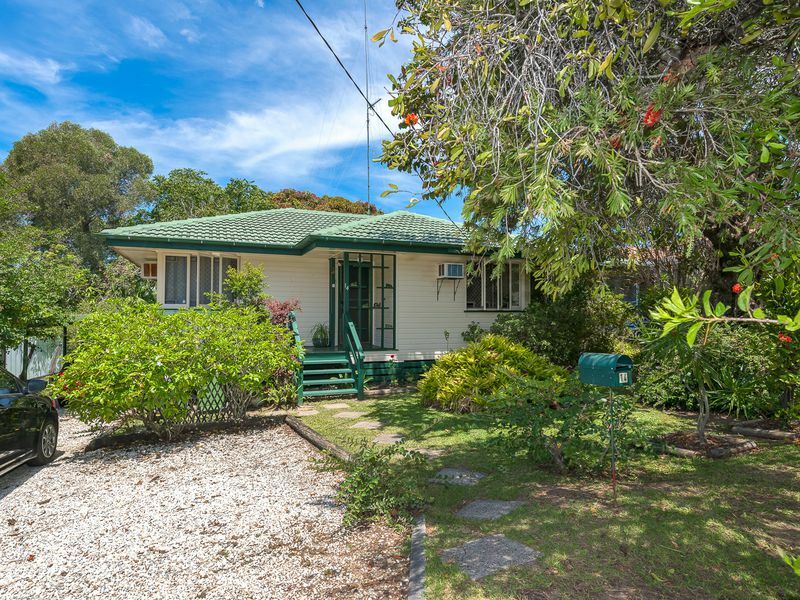 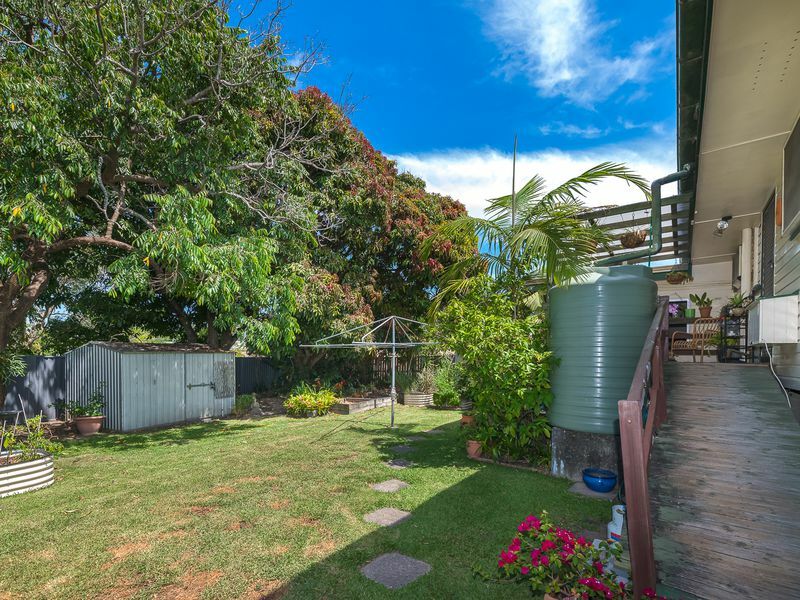 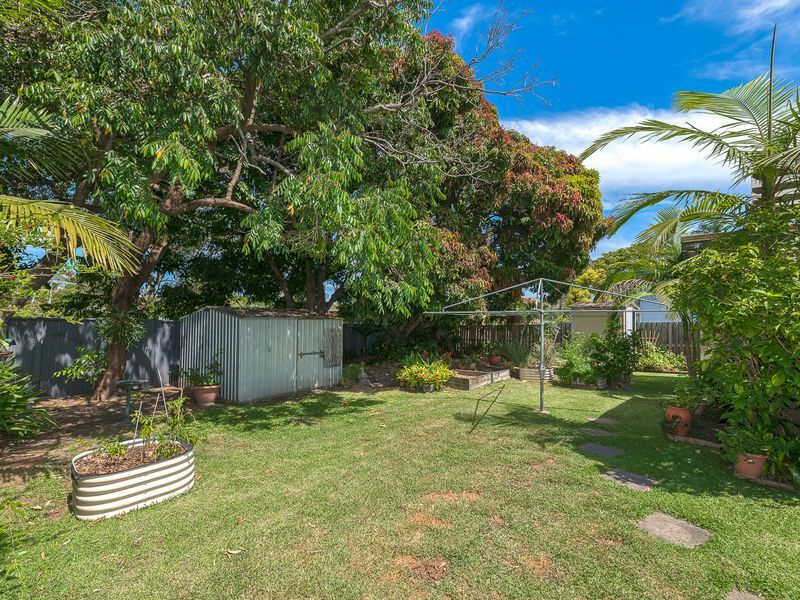 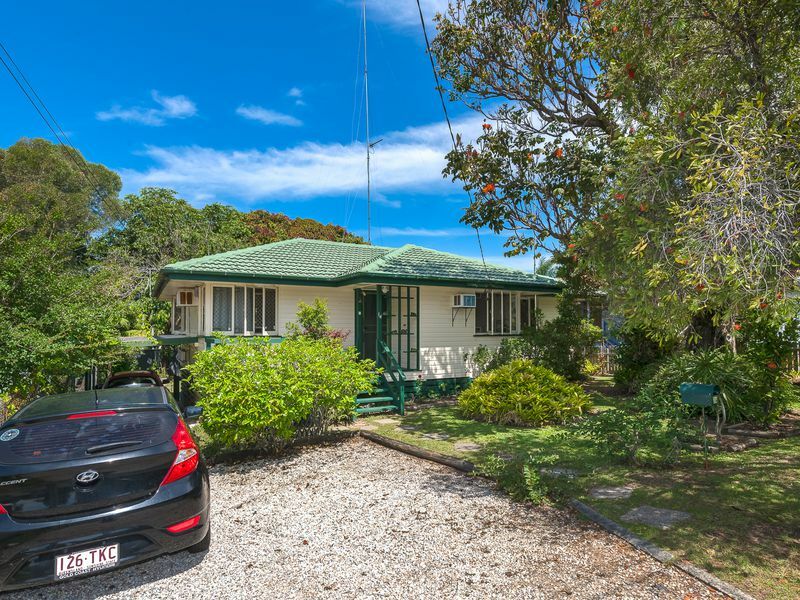 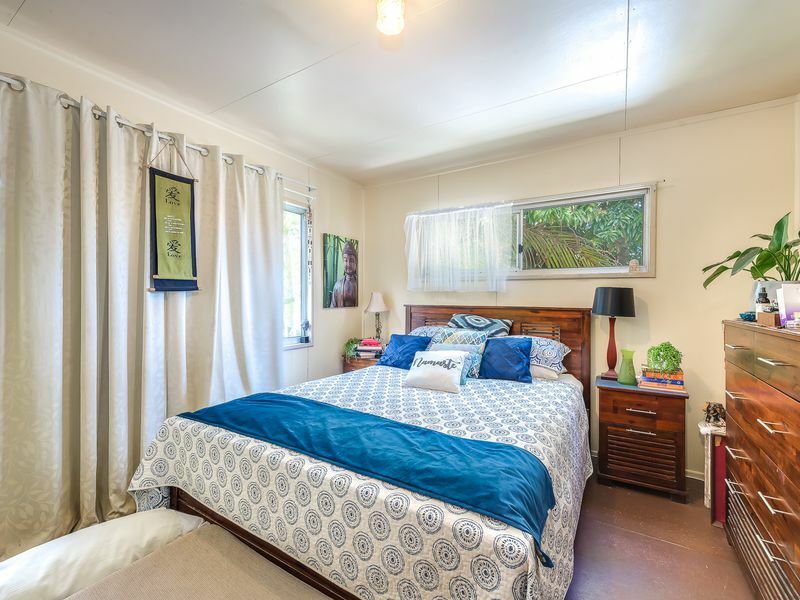 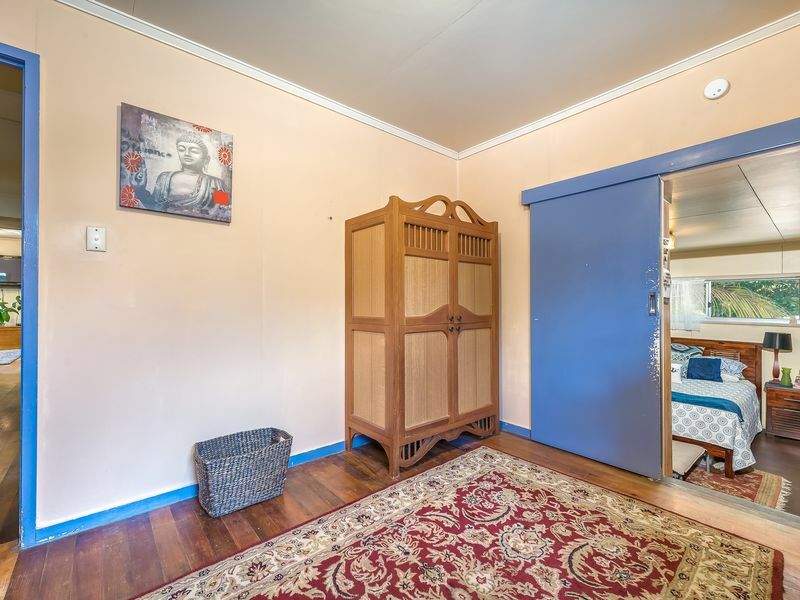 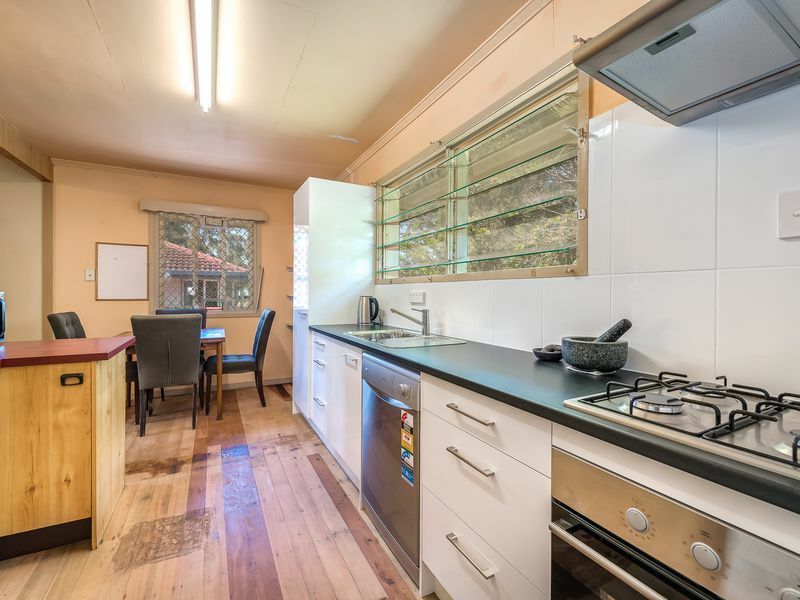 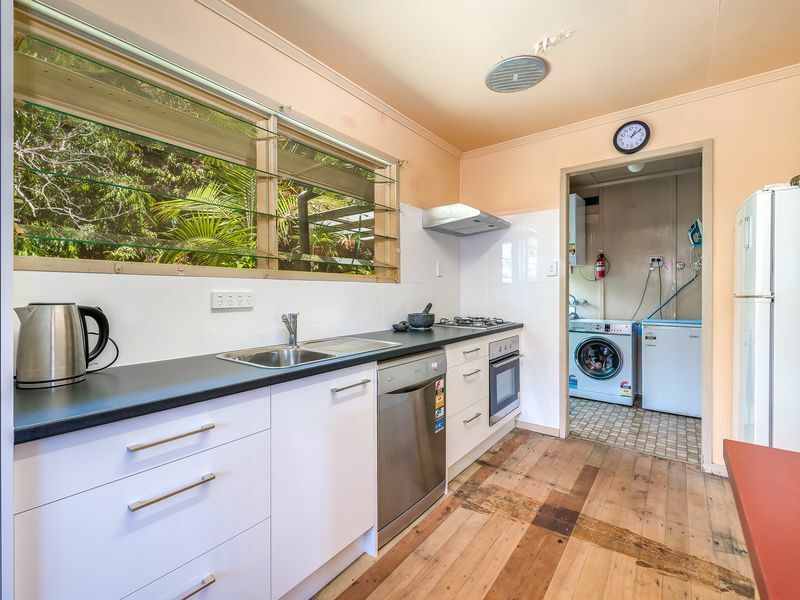 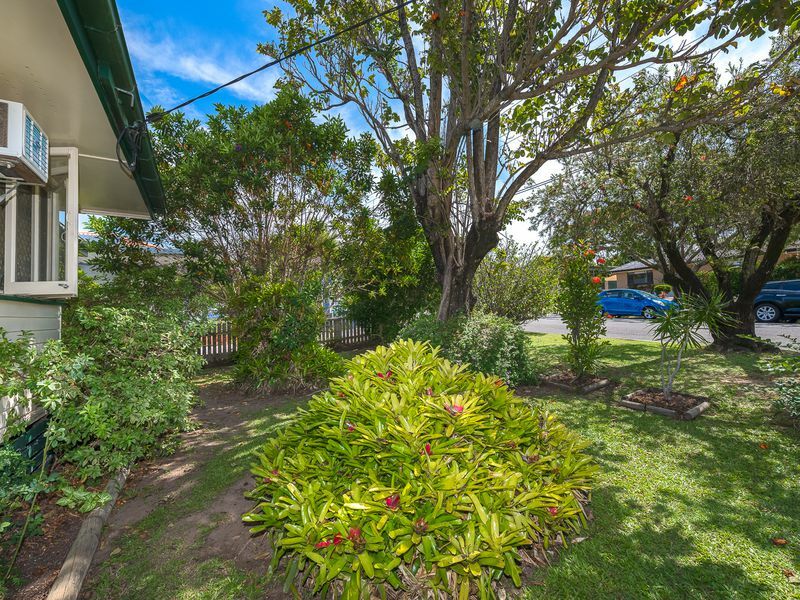 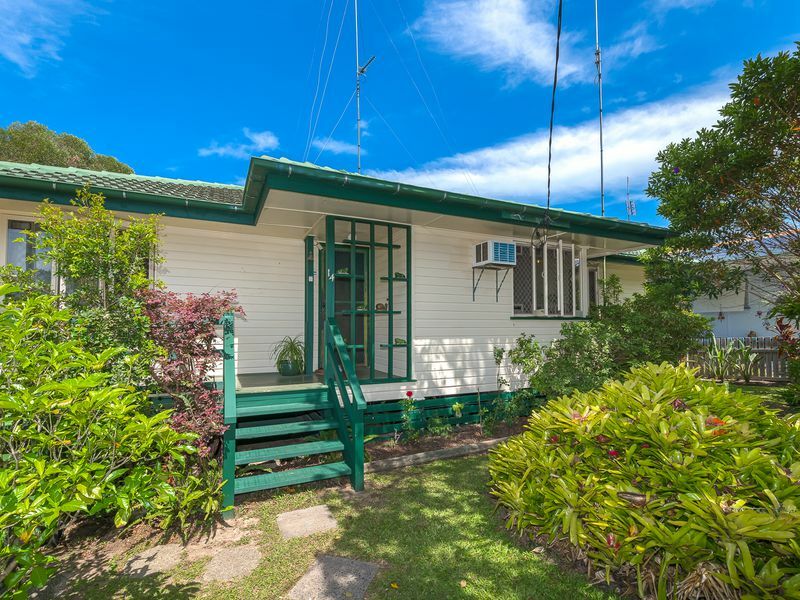 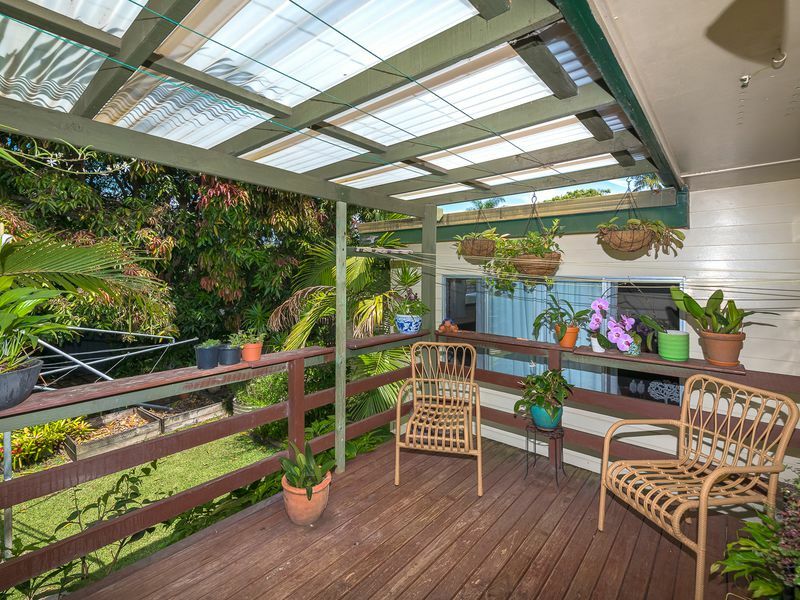 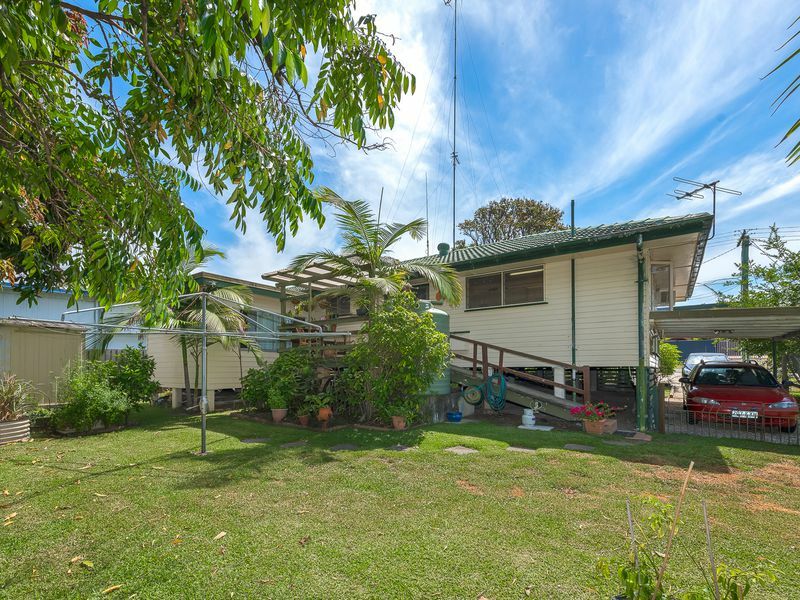 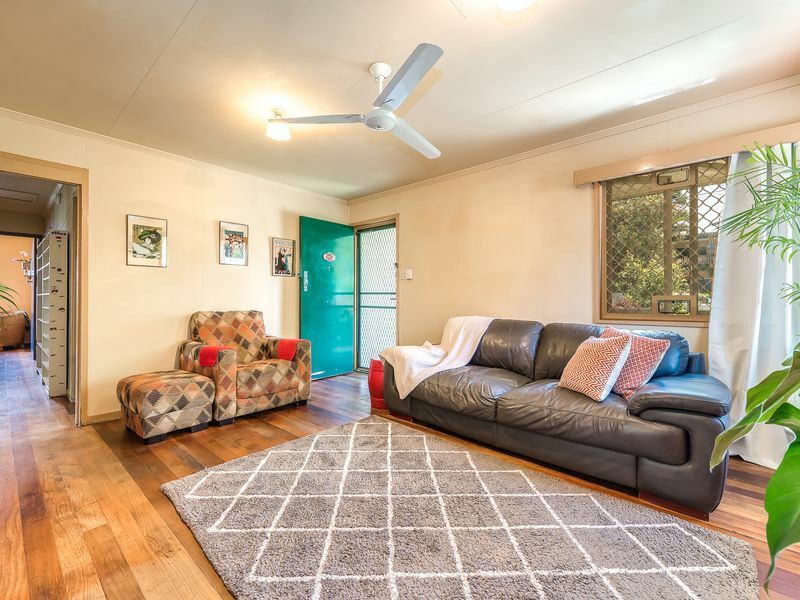 This charming and picturesque three/four bedroom weatherboard home is ideally located in Bambarra Street and offers a wealth of possibilities. 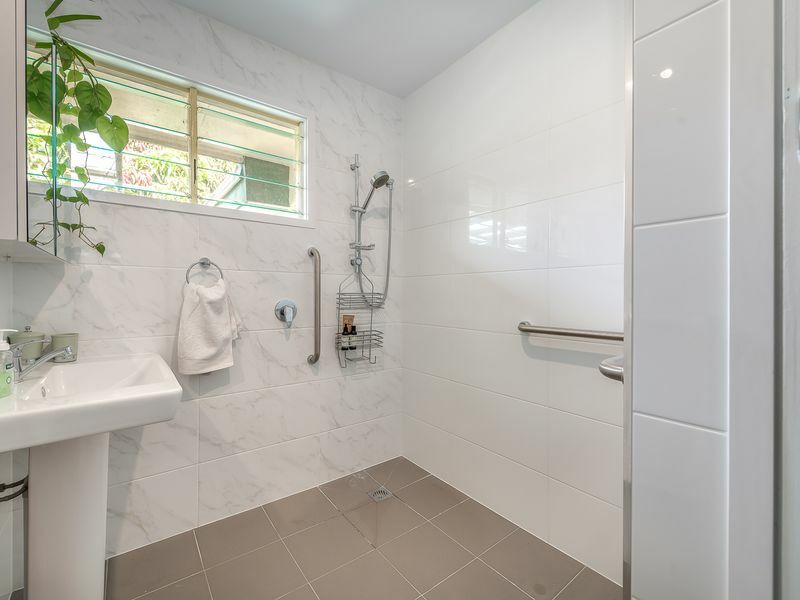 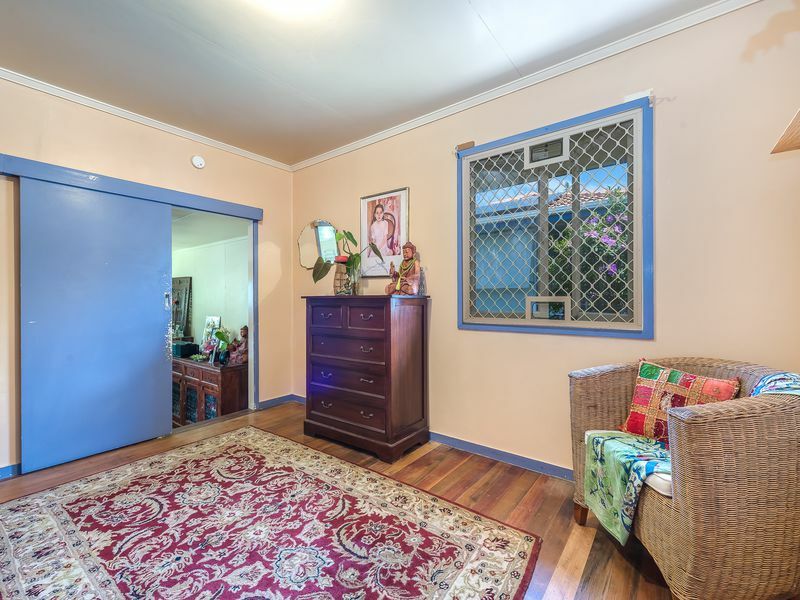 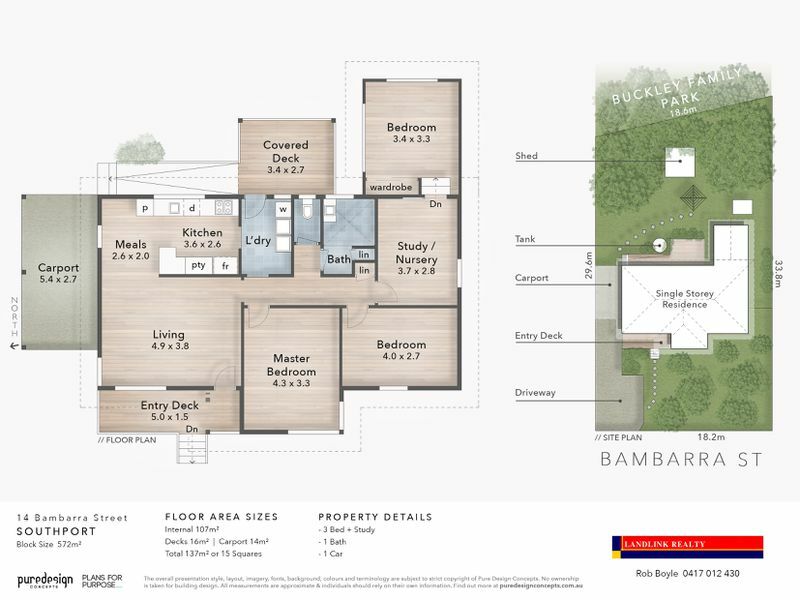 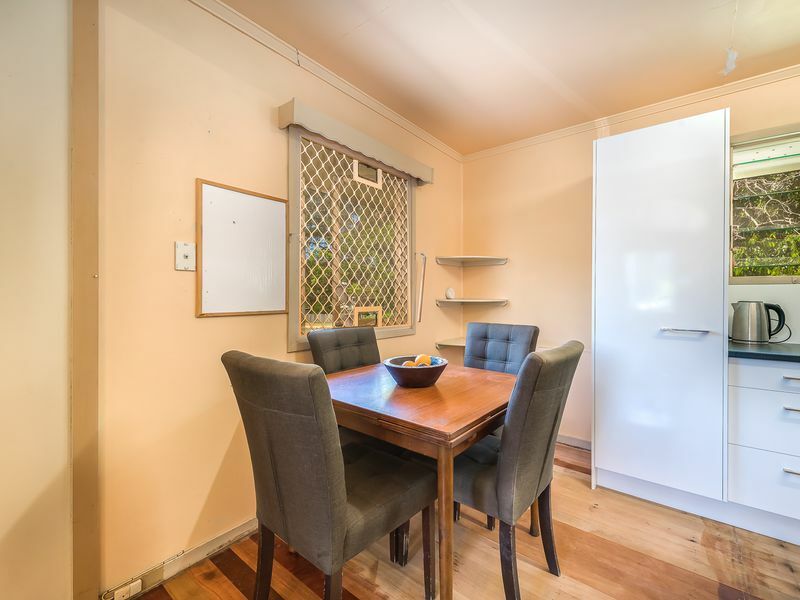 The property is located 300 meters to the light rail Station, Southport CBD, University Hospital and Griffith University. 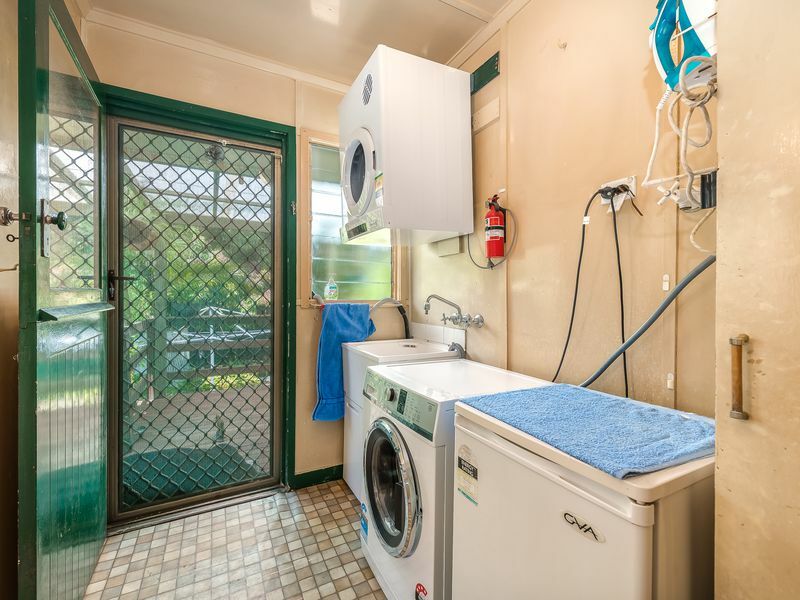 All within close proximity.